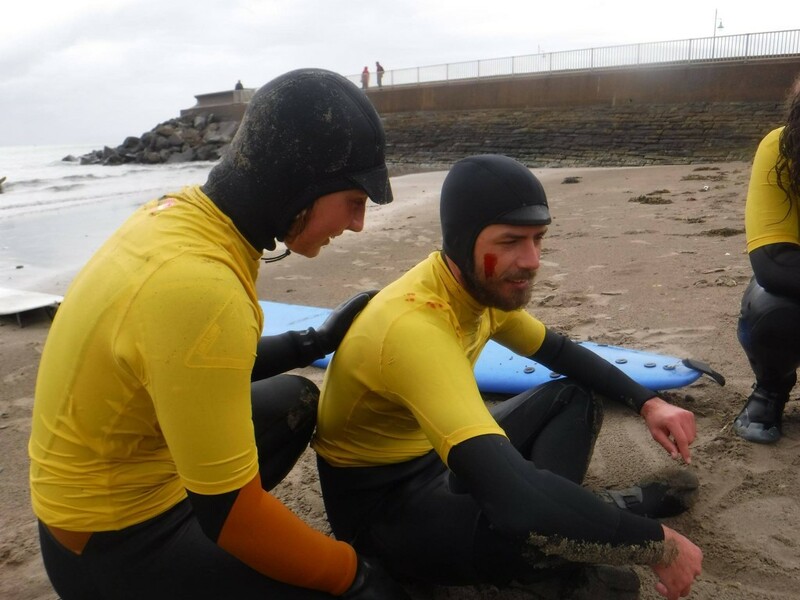 The SSF Surf 1st Responder course was established following a number of incidents involving surfers around Scotland who were not instructors or lifeguards but were regularly surfing, often in remote locations and who would benefit from some formal coaching on emergency procedures to fallow in the case of one of their mates getting into difficult. The SSF course was offered to SSF members free of charge. The SSF worked closely with Steve Bowens from SSF affiliated business H2O Training, who run surf lifeguard and water safety courses, to develop a syllabus which was practical, focused and which utilised the equipment a normal surfer would have at hand rather than specialist equipment which might be carried by the emergency services. The 1 day courses were delivered over the summer period at Thurso, Dunbar and Fraserburgh. 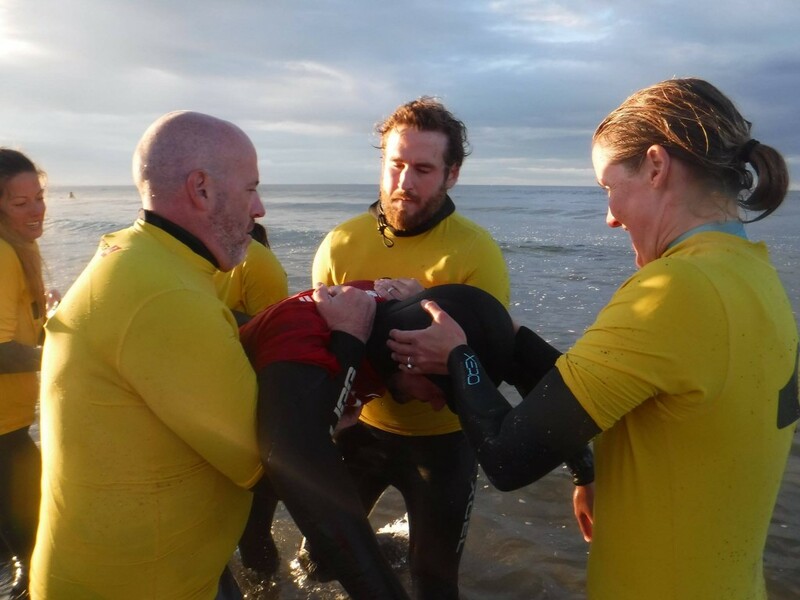 “Brilliant first responder course at Belhaven Bay run by Steve for members of the Scottish Surf Federation and The Wave Project. Steve is an excellent trainer providing a course which was not only incredibly valuable but also really good fun. Thank you!” (Amy Ferguson, SSF 1st responder course Dunbar). 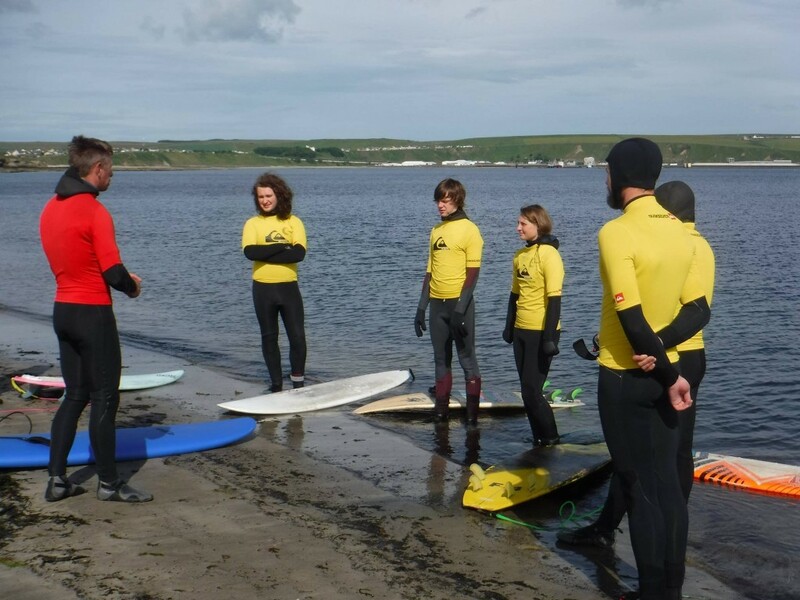 “This was a fantastic project to raise the awareness and give fellow surfers confidence to do something positive if a friend gets into difficulty while out surfing. Everyone was so positive and receptive to some really quite simple ideas of procedures. The reality of surfing in remote locations in cold water is that when someone is in difficulty it is the people who are in the water next to you who are best placed to start the process rolling as soon as possible. I very much look forward to see all these guys and girls again soon”. (Steve Bowens, Trainer).